Traveling alone offers a special magic that is often lost when traveling with companions. Solo travelers are able to fully immerse themselves in their destinations and explore according to their own interests. The small city of Sedona, Arizona is renowned for its natural beauty, plethora of outdoor activities, profound spiritual vibe, and casual, welcoming atmosphere, making it a quintessential destination for solo visitors. 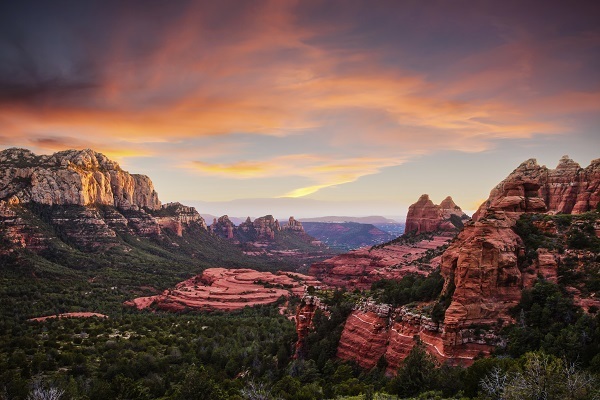 Considered one of the most beautiful places in the U.S., Sedona’s landscape is defined by towering red rock formations that evoke scenes from classic Western movies, fresh green canyons, and the sprawling skies that are characteristic of the Southwest. Outdoor enthusiasts gravitate to this stunning area, which boasts numerous hiking and mountain biking trails suitable for all skill levels. These activities offer solo travelers a chance to spend peaceful, reflective time in nature while enjoying an up-close look at the area’s fascinating environment. Visitors can also enjoy outdoor relaxation with a picnic in the verdant Oak Creek Canyon or an excursion to Red Rock State Park, a 286-acre nature preserve that features activities such as hiking, bird walks, and other opportunities for wildlife viewing. Solo travelers who would like to share their adventures with others have the option of joining group hikes or jeep tours, which traverse Sedona’s dusty back roads under the guidance of drivers who provide witty explanations of the area’s history and geology. 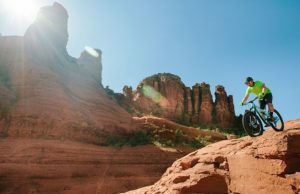 In Uptown Sedona, solo travelers will find an exciting array of activities that they can comfortably enjoy on their own. Uptown is packed with a diverse array of boutiques, art galleries, cafes, and restaurants. Visitors can buy a souvenir to remember their trip or simply view impressive artwork at the galleries, which boast various styles such as pottery, sculptures, jewelry, and paintings that capture the area’s awe-inspiring beauty. Tlaquepaque Arts and Crafts Village is a charming plaza of cobblestone paths and Spanish architecture along the banks of Oak Creek, with an eclectic selection of shops and top rated restaurants. Sedona is generally considered very safe, so solo travelers can expect worry-free exploration of the city. 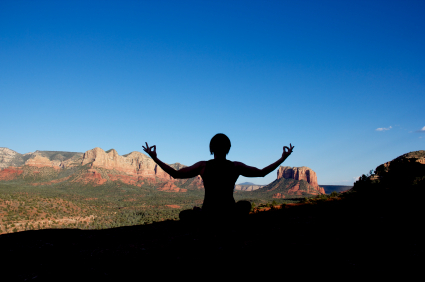 Sedona is known as a major center of spirituality and New Age thinking. This reputation is rooted in the area’s abundance of vortexes, which are believed to be places where the earth’s energy is so powerful that those who come near them may experience healing, self-exploration and spiritual transformation. Since the vortexes were identified in the 1980s, visitors from around the world have made the pilgrimage to Sedona in search of physical, mental, and spiritual renewal. The area offers a variety of restorative activities—even for visitors who are skeptical about the existence of the vortexes. These activities, which include yoga, meditation, aura readings, and indulgent spa retreats, facilitate introspection and revitalization for solo travelers seeking to tune out the incessant noise of the modern world and reconnect with themselves. 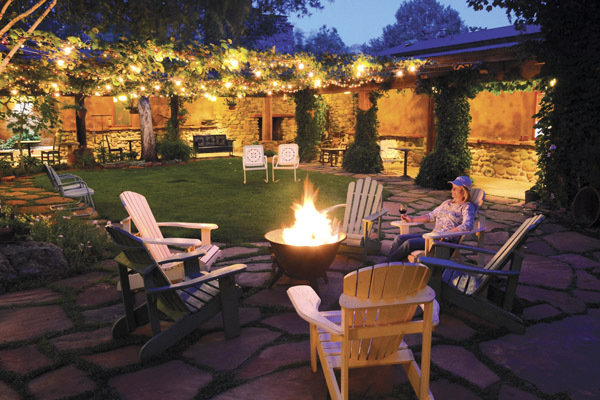 Solo travelers will find a serene and welcoming home at El Portal Sedona Hotel. Conveniently located in the heart of Sedona, this pet-friendly boutique hotel offers unpretentious luxury in twelve uniquely appointed suites that reflect a traditional “hacienda” style. Guests have access to personalized concierge services to help them make the most of their time in Sedona. El Portal is a AAA Four Diamond Hotel, has been named one of the top hotels in the Southwest by Condé Nast Traveler, and has received Trip Advisor’s Certificate of Excellence Award.